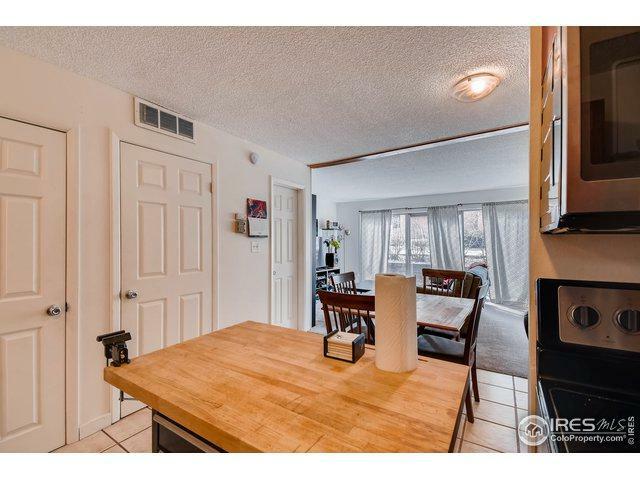 Sharp Wimbledon end unit w/ southern exposure and private patio! Over $11,000 in recent upgrades! 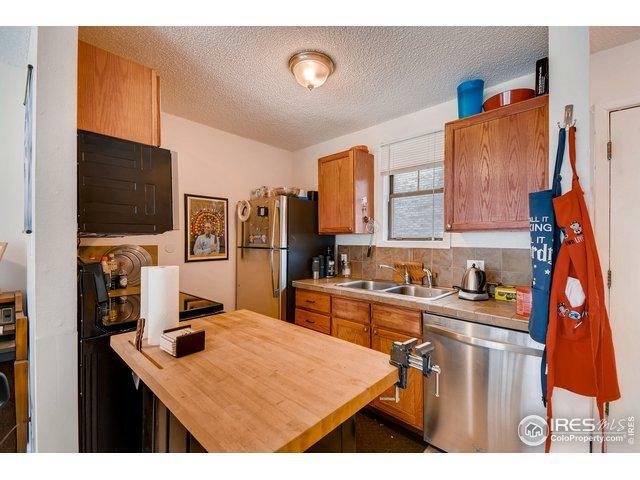 Kitchen features stainless appliances, newer cabinets and tile and butcher block counters. 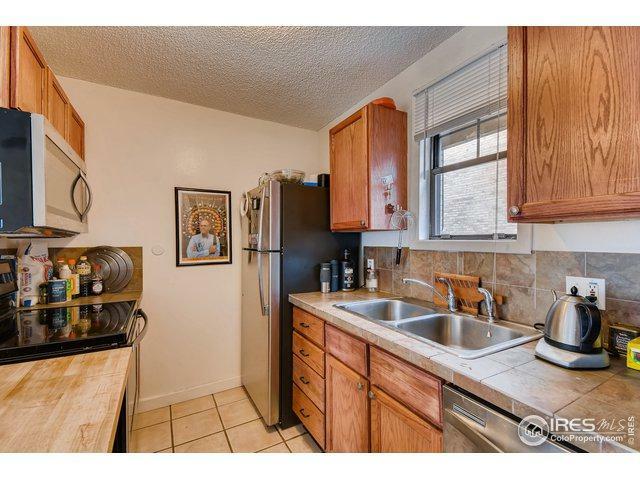 Tile flooring in kitchen and dining room. Upgraded baths with new vanities. New doors and updated lighting fixtures. Close to CU, future pedestrian underpass at 30th and Colorado, Google and 29th St mall. Smart Regs compliant! 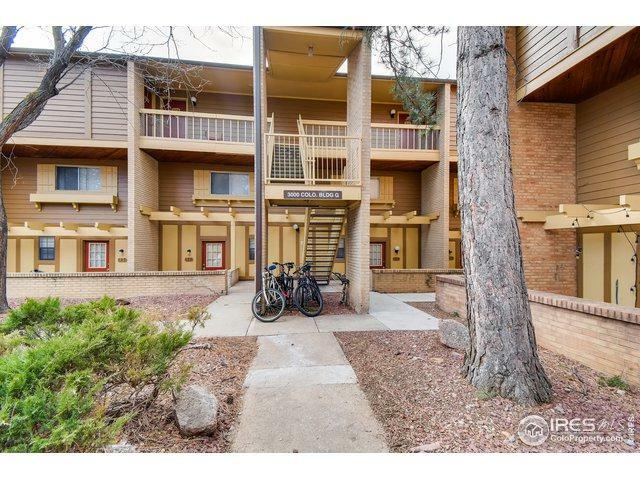 Leased until 7/31/19 at $1700/month. On bus route. Strong HOA w/ onsite manager.